If you are trying to jailbreak your iOS 11.3.1 or iPad and are experiencing a problem where it appears to get stuck on a black screen appears, then we have some advice that could help you fix iPhone jailbreak stuck problem. Like a lot of solutions to Electra jailbreak problems, nothing is an exact solution and does involve some trial and error. Some solutions may work for a subset of device owners, and not for others so it is a case of trying the below advice and seeing what works for you. First of all, make sure that your device is in Airplane Mode before trying to jailbreak your iPhone. Second thing is to make sure that all iPhone or device RAM is cleared and not in use before jailbreaking because it can cause problems sometime. If these two suggestions fail to work, then do a full reboot of the device. Once rebooted, you can try the jailbreaking process again. The above options may not seem like the most technical solutions to overcome this particular problem but you can eliminate many errors from the process by following these simple steps. Step 2: Now, Go to "Siri and Search" and then tap on listen for "Hey Siri". Step 3: Now press Home button for Siri or press Side Button for Siri toggle and tap turn off Siri. Once you turn off Siri, reboot your device and notice one thing that Airplane mode gets disabled on reboot; just enable it back again. One of solution is to disable Passcode and Find My iPhone. This is how you can turn off passcode and Find my iPhone. Launch the Settings app, and tap on Face ID and Passcode or Touch ID & Passcode, enter the Passcode, then tap Turn Off Passcode to disable it. To turn off Find My iPhone, navigate to Settings > [your name] > iCloud > Find My iPhone, then tap on the Find My iPhone toggle. Enter the Apple ID and password when prompted to turn it off. 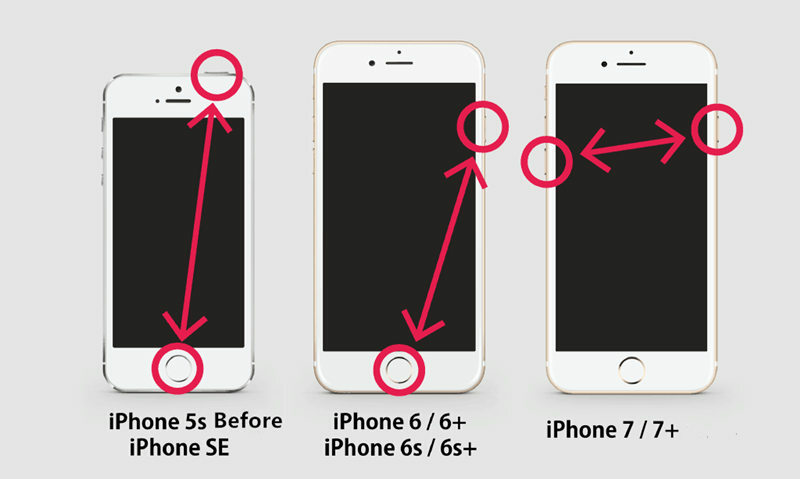 Step 1: Locate the Home button and the Sleep/Wake buttons on your iPhone. Step 2: Press and hold the Home button and Sleep/Wake button at the same time until Apple logo appears. 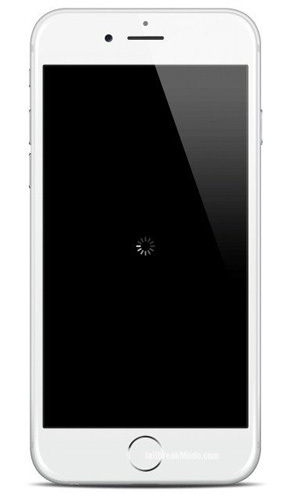 Step 3: After that release the buttons and your iPhone will restart. If they above methods failed to work, try Tenorshare ReiBoot, a professional iOS system repairing software to fix the black screen stuck and get iPhone to the unjailbreak state. Step 1: Download and install ReiBoot on Your PC or Mac Download and install ReiBoot on your computer and then run the software and connect iPhone to computer. Click "Fix All iOS Stuck" once the device is recognized. Step 2. 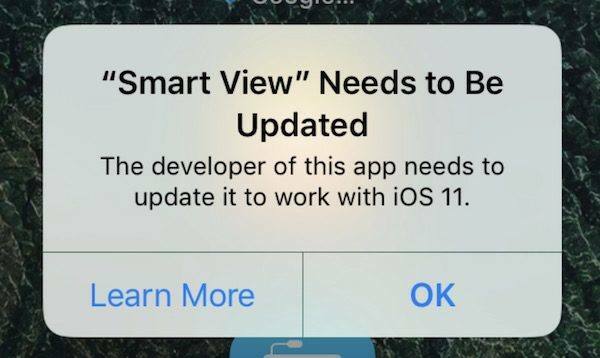 Click "Fix Now (All iOS 11 Stuck)". It will display the latest iOS firmware available. Follow the guide to download and install iOS 11. After finishing downloading and installation, your jailbroken iPhone will reboot with the latest iOS 11 system. These were some fixes you can try to fix iphone jailbreak stuck black screen, I have also recommended our personal favorite tool to fix the issue in one click solution. Follow the instructions carefully to fix the problem.